ALEXANDRIA, V.A. – U.S. District Judge Liam O’Grady of the Eastern District of Virginia denied a motion to dismiss a voter intimidation and defamation lawsuit against J. Christian Adams and the Public Interest Legal Foundation (PILF). The case will be moving forward. PILF is an organization headed by Adams and the suit was brought by four individuals and the Richmond Chapter of the League of United Latin American Citizens (LULAC). The lawsuit was filed in April 2018, and alleges that Adams and PILF knowingly misrepresented the contents of public records and falsely accused innocent Virginians of felony voter fraud. 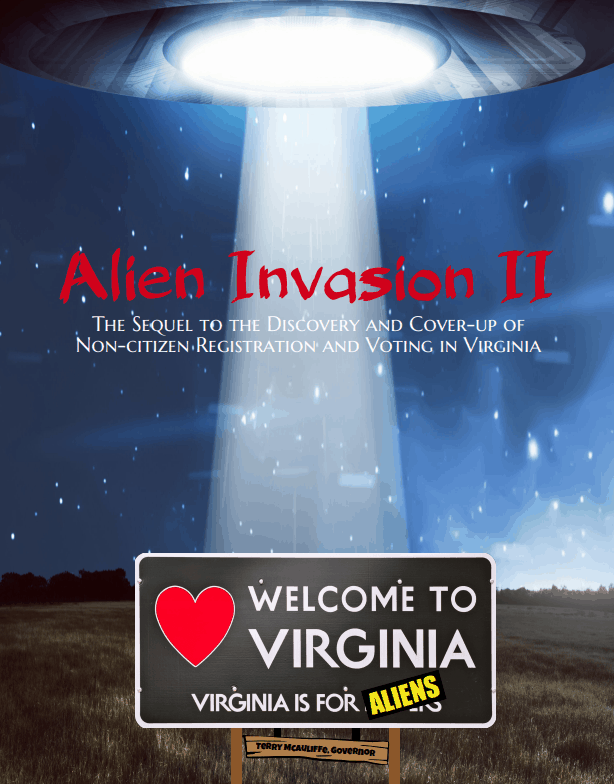 Plaintiffs’ claims of intimidation and defamation stem from two reports released by PILF: Alien Invasion in Virginia and Alien Invasion II. The first report was published in September 2016 and accuses voters of committing multiple felonies, from illegally registering to vote, to casting an ineligible ballot. The follow-up report, accusing even more voters, was released in May 2017.